Internet Collaborative Information Management Systems Incorporated, or iCIMS, is one of the most widely used HR software providers in the world. Founded in 1999 by its current CEO Colin Day, it has established a reputation for itself with its industry-leading software for applicant tracking, recruitment and talent management. iCIMS is preferred by many mid to large-sized companies because of the versatility it offers. 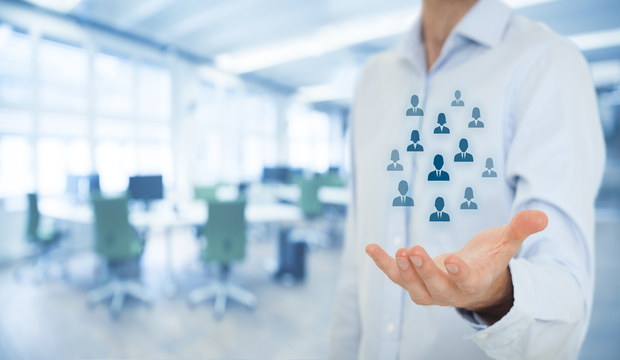 Workforce planning, sourcing and CRM, applicant tracking, on-boarding, employee data management, performance management, employee surveys, succession planning, off-boarding, pre-hire and post-hire solutions are all built into the iCIMS platform. The company is headquartered in Matawan, New Jersey, with offices across the USA and other countries such as China and the United Kingdom. Its ambit of services has spread across various sectors such as logistics, retail, electronics, healthcare, food services, government, entertainment, financial, energy and utilities, pharmaceutical, technology, legal, staffing/RPO, education, and construction and real estate. Any company with a technology product integrating or competing with iCIMS may have an interest in studying the iCIMS customer landscape. This is where technology insights come handy. Slintel is your one-stop destination for this kind of need. Our Technographics provide an accurate picture of the existing customer landscape of iCIMS with our data constantly being updated to reflect movements to and from the various leading technologies in the HR market. So let's have a look at what our data can tell us about the iCIMS customer landscape and the companies' position in the overall HR technology space. iCIMS users range from start-ups that are on the rise to established multi-national corporations. 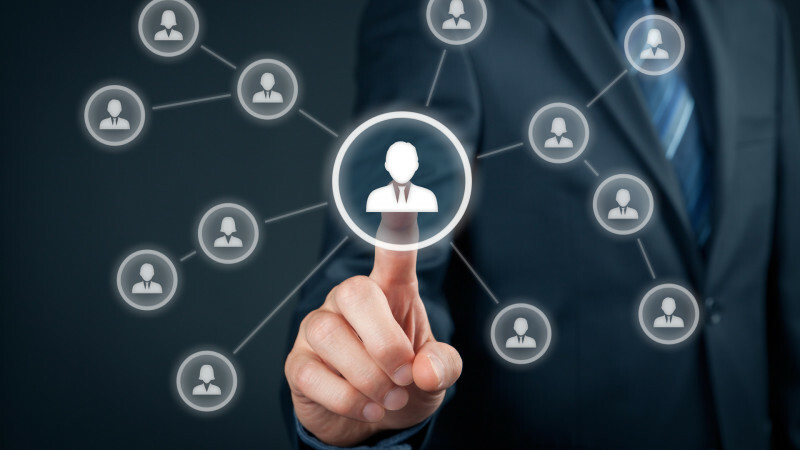 Our information shows that customers are using iCIMS for Human Resources, Applicant Tracking and Talent Management, sometimes singularly or for all three functions. The Japanese-owned American convenience store franchise has over 66,000 stores across 17 countries. It is headquartered in Tokyo. One of the largest manufacturers of building materials in the world, LafargeHolcim is based in Switzerland and operates in more than 80 countries. Known as OLG for branding purposes, the organization is owned by the government of Ontario, Canada and controls all the provinces' lotteries, casinos and horse-racing tracks. A Japanese MNC that designs and manufactures electronic devices, Sharp employs more than 50,000 people across the world. One of the most well-known themed franchisees, Hard Rock Inc has venues in 75 countries, including more than 180 cafes, 24 hotels and 11 casinos. A multi-national conglomerate headquartered in Japan, Sony's business portfolio includes consumer and professional electronics, gaming, entertainment and financial services. An American mass media company operating multiple TV channels, Discovery is famous for its factual TV programs and documentaries. A US-based themed restaurant with 430 locations across the world, Hooters has an estimated revenue of $675 million. These are just a few of the more well-recognized companies that are utilizing iCIMS to take care of their HR needs. Applicant Tracking is one of the key functions that iCIMS can handle, and we have a list of more than 4,500 clients using it as their ATS. Some of the competitors in this field are Taleo, Bamboo HR, Workable and Jazz HR. The trends show that most iCIMS customers have moved from Taleo, Silkroad Avature and CATS, while companies dropping iCIMS usually moved to Taleo, Workday Recruiting and Brassring. Over the past month, our information shows that 19 companies have dropped iCIMS, while they have added 5 new clients in Seattle Biomed, Clickbond, Wboy, the Giin and Keen Transport. As far as iCIMS renewals go, there are more than 50 companies whose contracts run out on April 2018 and they represent a sizeable target for the other ATS providers. Slintel also has data on almost 1,400 companies using iCIMS for Human Resource Management and more than 1,400 using it for Talent Management. Both functions have seen a combined 5 new customers switching to the product, with zero deletions in the past month. One of the top players in the Human Resource Management function is APS Online, and we have a database of more than 12,000 of their customers. Another big name is Zoho Recruit, for whom we have almost 5,000 users listed. When it comes to Talent Management, two of the biggest competitors are Oracle TBE and Sage Business Cloud People. We have a list of more than 2,500 customers for both. Considering the information available, it is only fair to say that iCIMS' has established itself as one of the best ATS brands around, while it is also making significant strides among companies looking for HR and Talent Management solutions. All of these insights help to give you a clear idea about the iCIMS landscape, but that's only a small portion of what Slintel has to offer. Our Technographics help delineate existing IT systems and customer movement across the entire market within which iCIMS is operating. With this kind of industry knowledge, it becomes much easier for you to position yourself as a market expert and know exactly where and how to push your own product offering. Slintel offers Sales and Marketing intelligence at a very competitive price, and the value addition that this kind of investment can create could be enormous for your company, regardless of which stage your business is in. Subscribe to our platform and receive monthly updates on technology shifts in the market that you are looking to penetrate.